Memes are so popular and useful, which is a great combo if you know how to create them. 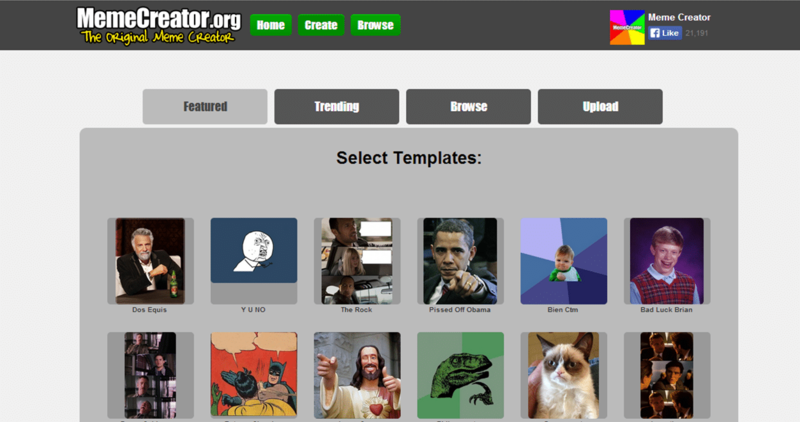 In this tutorial, I’ll share the easy, free way to create memes using MemeCreator.org, a free online program. The site looks like this when you get there, and I’ll show you what to do from that point. It’s as easy as pie. 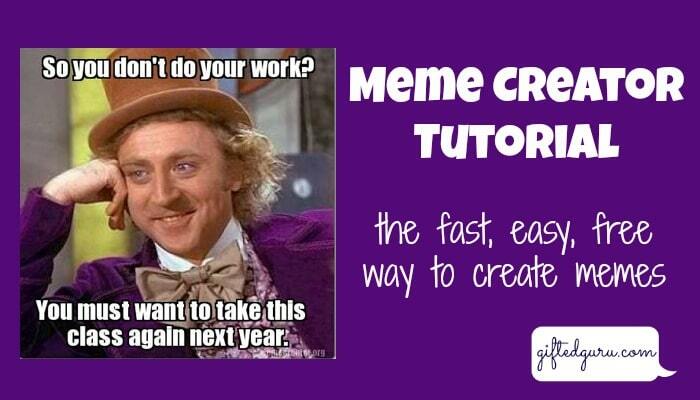 I’ll also show you how to save the meme as an image you can use in any project you (or your students) would like. I’d love to hear how you use memes for yourself or in the classroom! That was amazingly simple and incredibly informative at the same time. And yes … I needed a tutorial! Another day … another skill learned! Thank you, Lisa! Thanks so much! That gives me incentive to do more! Thank you, Lisa! Super site and helpful tutorial!